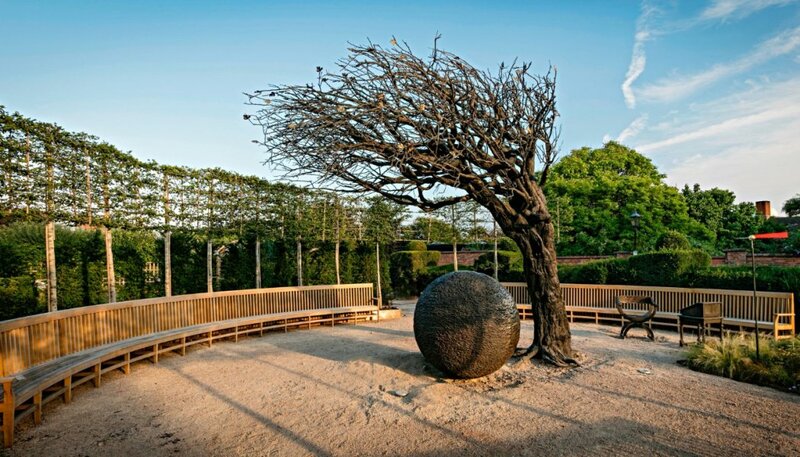 The Shakespeare Birthplace Trust is the independent charity responsible for the care and preservation of five historic Shakespeare houses – Shakespeare’s Birthplace, Anne Hathaway’s Cottage, Shakespeare’s New Place (which opened last year), Mary Arden’s Farm and Hall’s Croft. 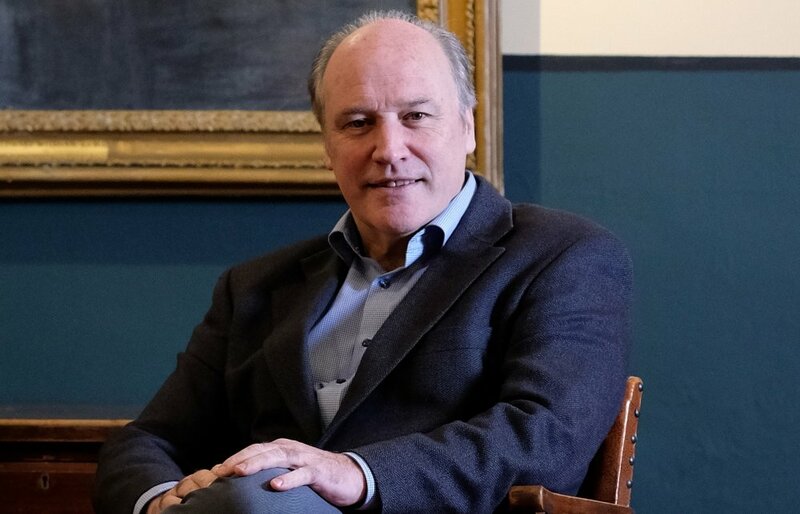 In his current role as Director of the Telegraph Museum in Cornwall Cooke has led a remodelling of the organisation, and has secured additional revenue funding and a series of grants for exhibition development. The Telegraph Museum holds the only Designated Collection in Cornwall and is part of the Cornwall Museums Partnership consortium recently granted National Portfolio Organisation funding by ACE. Prior to being appointed Director of the Telegraph Museum Tim worked as a museum consultant. Between 2003 and 2014 he was Director and Chief Executive of National Museums Northern Ireland. In that role he led the £18m project to transform the Ulster Museum in Belfast, which won the prestigious Art Fund UK Museum of the Year Prize in 2010. He also oversaw a range of other investment projects in galleries and museum sites. He has been a representative on the UK-wide National Museums Directors Council between 2003 and 2014 and again in 2017. Last year saw the Trust celebrate 400 years of Shakespeare and five million people participated in activities in Stratford-upon-Avon and around the world. Owen said the success of the anniversary felt like a good time to pass on the baton. She will take up her new role next week as Director-General of The Royal Over-Seas League.